Here at WDL we know how important it is to have a good typeface library to count on. And that is why today we gathered 9 new free fonts to help you diversify your font options. 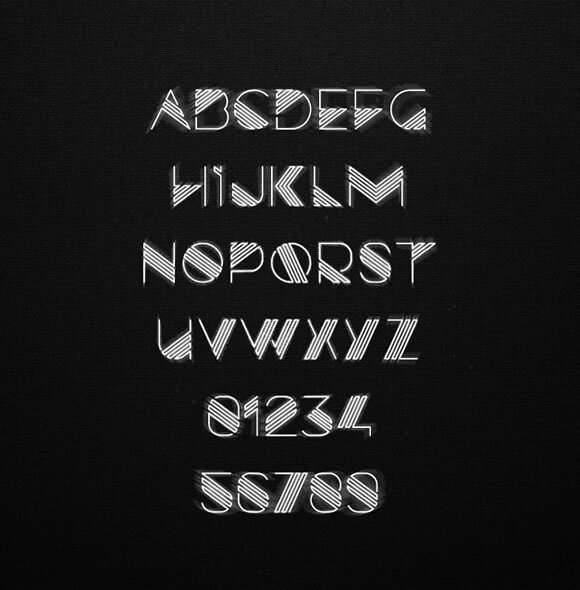 We have different styles of fonts here, all of them of good quality and free. Check it out.